WHAT?? 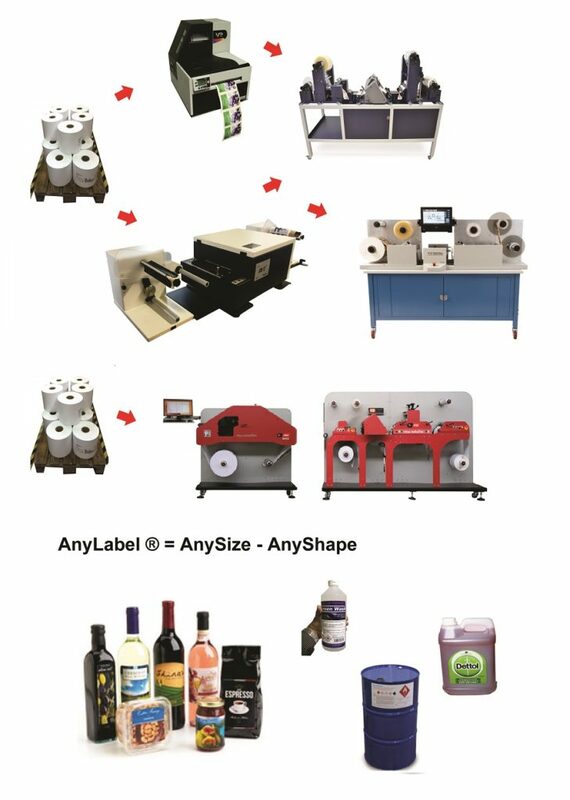 The AnyLabel method is a way to manufacture labels in Any Shape, Any Size and Any Quantity. HOW?? 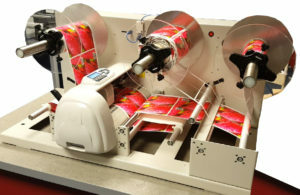 We supply low cost rolls of self-adhesive label material and simple to use desktop machinery that will print and cut the labels and wind them to finished rolls. WHY?? Well imagine only needing a pallet of low cost plain self adhesive paper or plastic in stock and being able to print all the labels you need in exact quantities without delays or tooling costs. 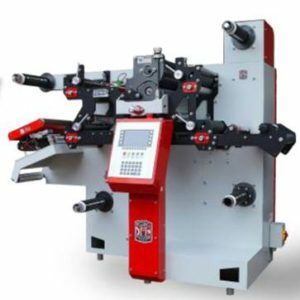 CHOICE You can choose one of our label printers and a digital finisher of your choice. Click on the blue colour link to watch the video. The MiniCut is a low cost digital cutter. 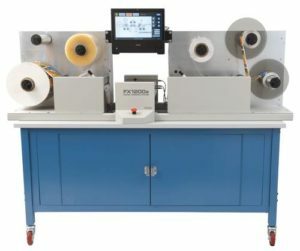 The Scorpio adds the facility of lamination before cutting so is ideal for labels needing extra protection against chemicals or for outdoor use. 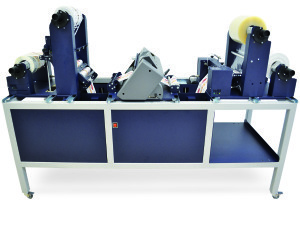 The FX1200e is a lamination cutter finisher combination with unique multi-lane capability. 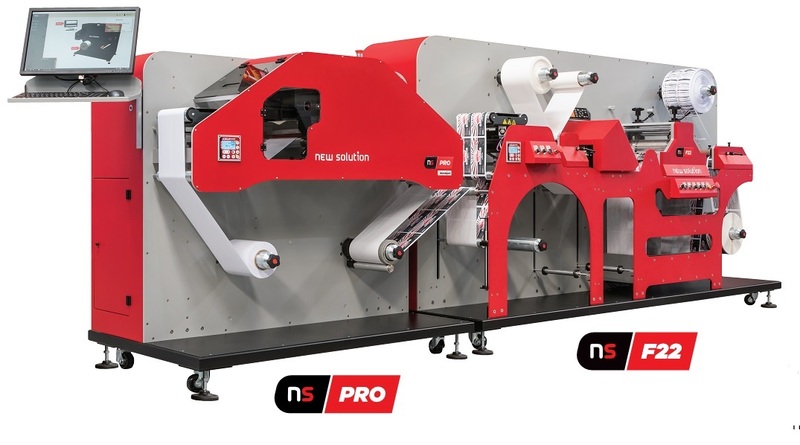 The NS Pro and NS F22 uses the latest digital press and combines the flexibility of laminating and digital blade cutting with the addition of servo rotary high speed cutting.